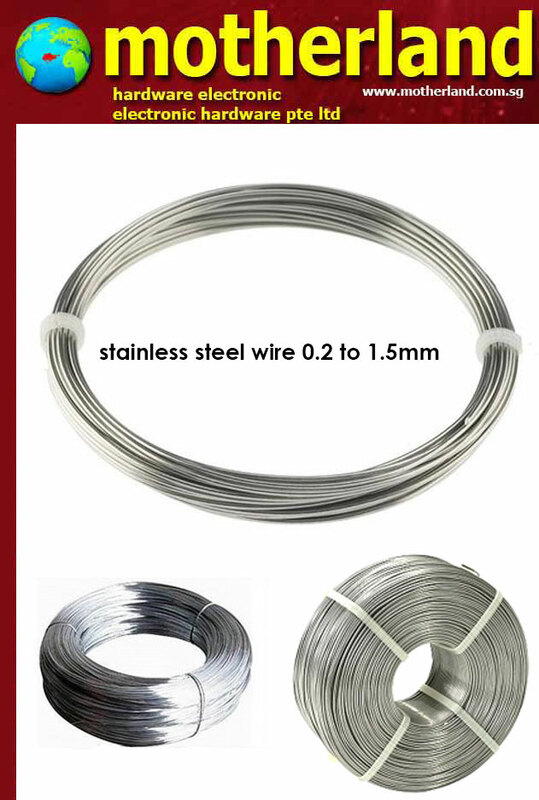 The 304 stainless steel wire has a spring temper, an unpolished (mill) finish, and a precision tolerance, and meets American Society for Testing and Materials International ASTM A313 specifications. The 304 stainless steel grade is a general-purpose material that combines corrosion resistance, weldability, and formability, making it the most commonly used grade of stainless steel. The material may be slightly magnetic and can be cold worked for increased strength and rigidity. The spring temper is stiff and spring like, resisting bends and kinks until a large amount of force is applied. Tensile strength, used to indicate the material’s overall strength, is the peak stress it can withstand before it breaks. Corrosion resistance describes the material's ability to prevent deterioration caused by atmosphere, moisture, or other medium. Toughness describes the material's ability to absorb energy before breaking, while hardness (commonly measured as indentation hardness) describes its resistance to permanent surface deformation. Formability indicates how easily the material can be permanently shaped. Magnetism characterizes how much the material is repelled by or attracted to a magnet.